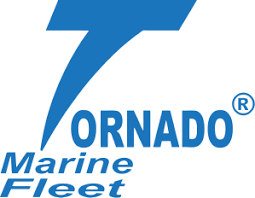 Whirlwind has to be one of our favourite Red Sea liveaboards, from the award winning Tornado Marine Fleet. This is 5 star Red Sea diving at affordable prices, with weekly departures in 2019 from May to October. She is one of the most popular boats in the fleet, and it's easy to see why. From the moment you step on board you can tell this liveaboard has been designed by divers for divers. Her long standing crew are the definition of attentive and make the diving effortless. 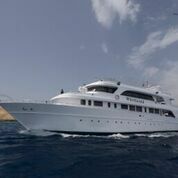 Whirlwind is a generous 36m from bow to stern and at 8m across, there is ample space for all 20 guests. There are 10 cabins in total, all with twin beds, en suite, air con and safe. Fancy a view as you sail? There are 4 cabins on the main deck which are pre-allocated at the time of booking with no additional surcharge. On request for full charter bookings, an additional 11th twin cabin can be opened up. Whirlwind has everything you could want on board. The dive deck is one of the most impressive aspects - no more kitting up in a crowd on this boat! There is a camera table, 2 rinse tanks and plenty of space for all your dive kit. Relax between dives on one of the large sundecks. The saloon welcomes you with comfy sofas, an entertainment system and a well stocked bar. Meals are served in a dining room, and the cafe style table layout creates a friendly ambience. From sun up to sun down, Whirlwind is the perfect home away from home in the Egyptian Red Sea. It's no wonder so many of our specialist itinerary leaders ask for Whirlwind year after year. Whirlwind runs photography workshops, escorted wreck weeks, dedicated freediving trips and our custom Red Sea Relaxed itinerary throughout the year. 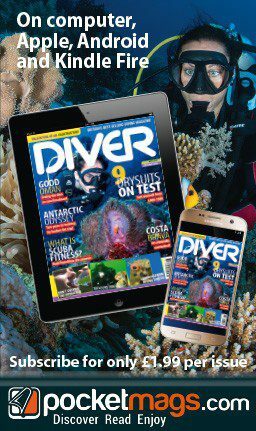 Rebreather divers can be accommodated, but please speak to your consultant at the time of booking to discuss any specific guiding, kit hire and fill requrements. This Ad has been viewed 756 times.